Using Wink with Canary | Canary Blog. 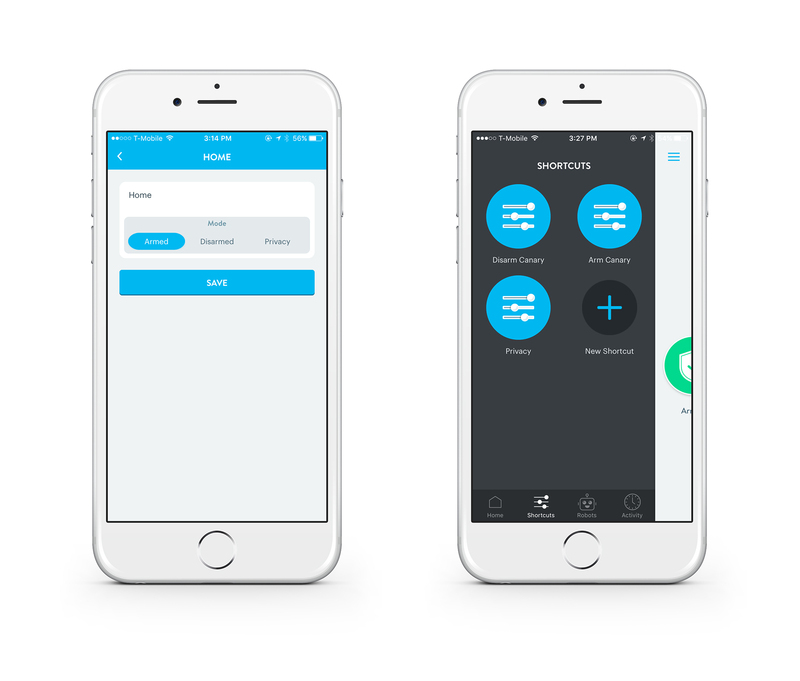 Recently, we announced our integration with smart home platform Wink. Wink connects with hundreds of smart home products, and makes them work together using a simple app. Since then, we’ve been having a lot of fun experimenting with different ways Wink and Canary can work together. 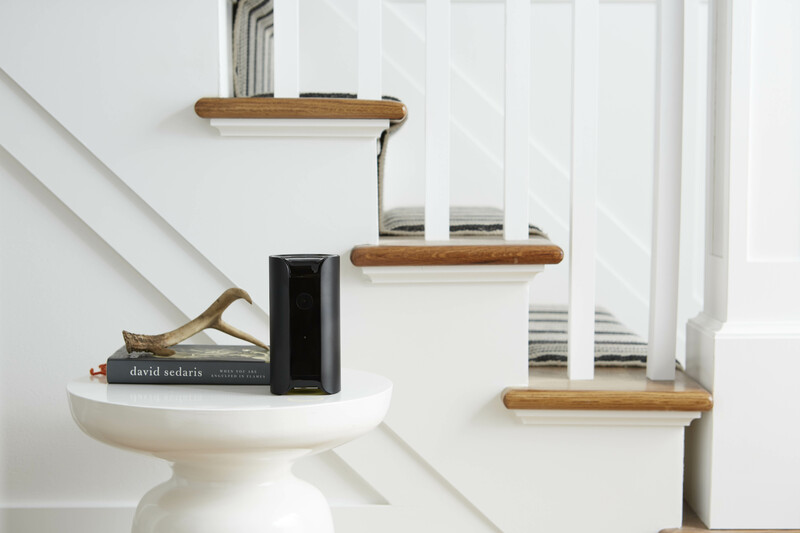 Even if you don’t own a Wink hub, or any other smart home products, there’s still plenty you can do with just the Wink app and Canary. To get started, all you have to do is download the Wink App from the App Store or Google Play, set up a Wink account, and connect Wink to your Canary. Using the scheduler in the Wink app, you can set Canary to change modes on a schedule that suits your needs. In my apartment, I usually set Canary to Privacy mode when I’m home, but during a recent rodent problem, I wanted to arm my Canary during the night to catch any nocturnal movements. Using Wink, I scheduled Canary to Arm at 11:30 PM when I was going to bed, then scheduled a change to Privacy mode for the morning . My Canary auto-arms when I leave home—neat! Bear in mind that scheduled mode changes override auto-arming, so make sure to check your scheduled settings when you’re on vacation, or if your schedule changes. 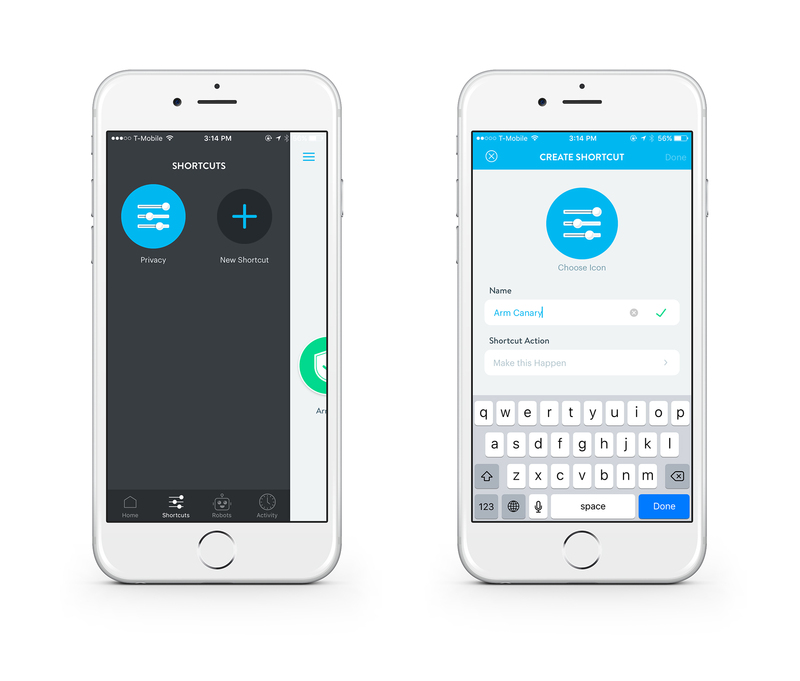 First things first, make sure you have an IFTTT and Wink account set up. Then, you’ll need to create some shortcuts in the Wink app. Just go to “Shortcuts”, tap “New Shortcut” and set your desired mode change. In this example, I’ve set up Wink shortcuts to Arm, Disarm, and set Canary to Privacy Mode, to use with different recipes. Once you have your Canary shortcuts in place, using IFTTT recipes with Canary is simple. We already loved Amazon Echo, and we love it even more now that we can ask Alexa to change Canary’s mode! This recipe comes in handy if you manually change Canary’s modes, or if you want to quickly change modes while you’re home. If you have a Wink hub and smart lights (like Philips Hue or LIFX), you can tie Canary’s mode changes to your lights turning on or off. To do this, create a Robot in Wink that turns particular lights on or off when Canary changes modes. You could have the lights turn on to welcome you home when Canary disarms, or set one specific light to turn on and the others off whenever Canary arms. These examples just scrape the surface of what’s possible with Canary and Wink, and we’d love to hear about your setup. Have you tested out any Wink integrations with Canary? What integrations do you want to see in the future?